Great Combo-deal! Save money and skip the line at the Stedelijk! 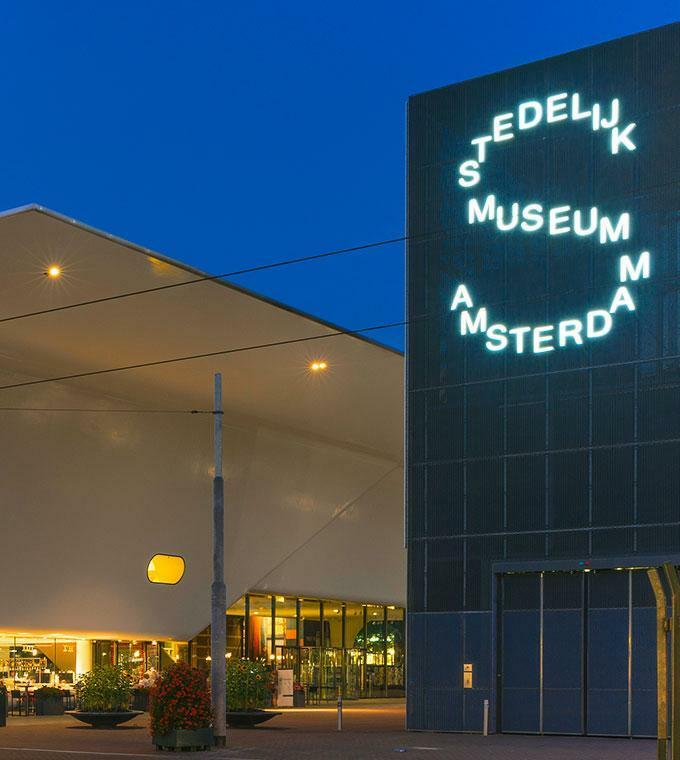 Combine an unforgettable hour-long cruise with a visit to the Stedelijk Museum! The Stedelijk Museum or as the Dutch call it, Stedelijk (Municipal) for short, strives to be one of the most innovative and interesting museums of modern art in the entire world. After eight years of renovation and the construction of a new building next to the old one, the museum has re-opened in 2013. On the canal cruise, you will be taken along: beautiful imposing canal-side houses (with clock, spout and neck gables), the Zevenbogenbruggengracht, the "Skinny Bridge" over the Amstel, the VOC-ship, and the docks. You will be able to choose which activity you want to do first.